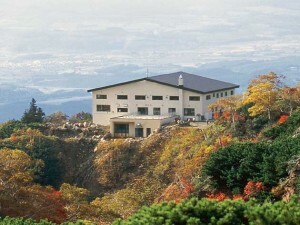 It is a course to enjoy hot spring baths to your heart’s content while enjoying scenic Mt. 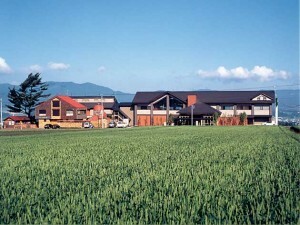 Tokachi-dake. 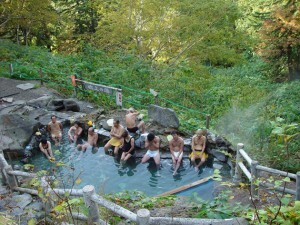 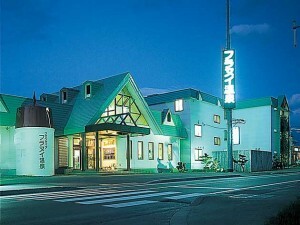 It is recommended for people whose primary purpose of their trip is visiting hot springs. 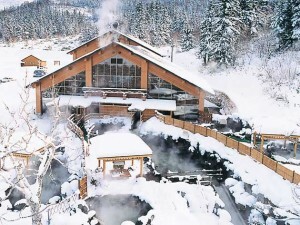 * The route from the Tokachi-dake Hot Spring Resort to Biei is closed in winter. 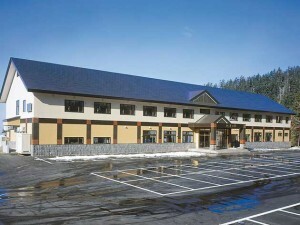 Check the latest information as the date/time of opening varies by year. 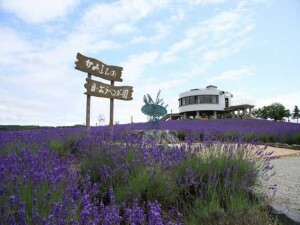 Viewing full violet colored flower field and high above Mt.Tokachi from the hilltop.